May we innovate in freemasonry? And by thinker, I mean that I like thinking about things that other people, who are not me, can do. Some would call me lazy. Fair ’nuff. My saving grace, however, is that I’m actually half-ways decent at it. I enjoy coming up with out of the box solutions, or even the obvious solution that no one else seems to mention. I like crafting new ideas, like Masonic Man Cave Condos, and seeing if anyone digs the concept. Freemasonry is, in many ways, stuck in a rut. We’ve got this brilliant wave of young, energetic guys who are attracted to it, but we absolutely bleed demits when we can’t meet their needs. Some of this we can’t really do anything about. Sometimes the expectations of new masons are impossibly high, or they just want to be entertained. Sometimes a vibrant mason is stuck in a geographic area where every lodge within fifty miles is an old-man coffee club. But a lot of these issues are solvable with some innovative solutions. Some are small innovations. Some are paradigm shifts that need to happen. Freemasonry, somewhat ironically, has a pretty steep top-down power structure that can make even small changes nearly impossible. But then that’s what freemasonry teaches, doesn’t it? One bit of great advice in freemasonry is that our leaders are charged to resist innovations in the craft. So that means we can’t innovate in freemasonry, right? No. I really don’t think that’s what it means. Resist doesn’t mean to deny. Think of a circuit board. A circuit board is basically a change machine. Changing something from off to on. Changing the channel on your TV. Changing the volume on your amp from low to face-melter. And the circuit board is loaded with resistors. 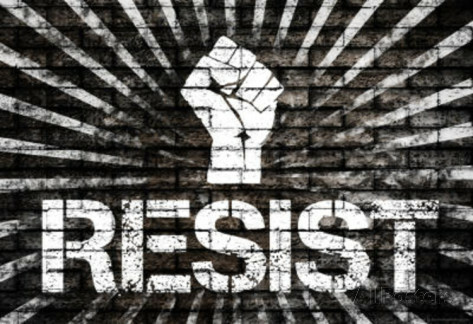 But those resistors aren’t there to to stop the current of change; they’re there to slow it down, and shape it into what it needs to be to affect positive change without blowing the whole thing up. Should we resist innovation in freemasonry? Absolutely. Guys like me will shout out a dozen ideas a day. A lot of them will be crap and easy to dismiss. A few of them will sound too good to be true. They need to be resisted, tested, questioned, paced out, and dissected, because sometimes the shiny facing drops away and that great idea turns out to be terribly, unintentionally destructive. But sometimes, one in a hundred, one in a thousand, whatever, an idea is actually really good. Could be big, could be small, and it’s resisted, and tested, and survives testing, and tried, and it succeeds where it’s tried, and it needs to grow, and the Craft, which is also a progressive science, needs to change. 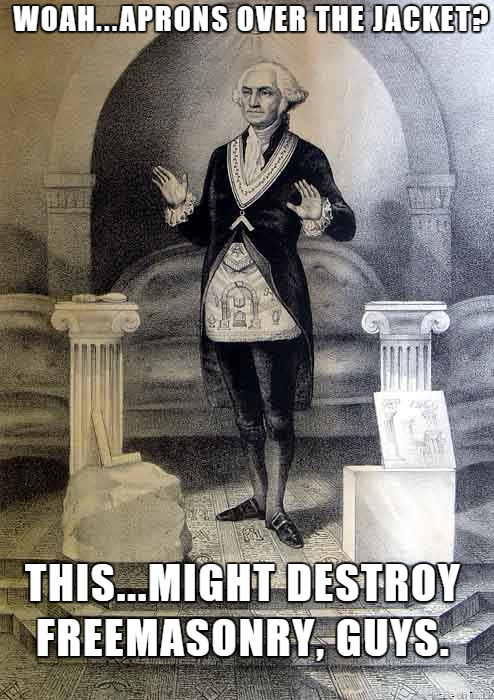 Because freemasonry needs to change. Change to fit a new, strange world. Change to fit an age of information. Change to remember that different people are different, and what works for Peter in Paulville may not work for Paul in Peterton. In truth, a lot of that change means going back to our roots. But some of it means going forward into undiscovered countries. Don’t be scared. But don’t be impossible. Because this too shall pass.